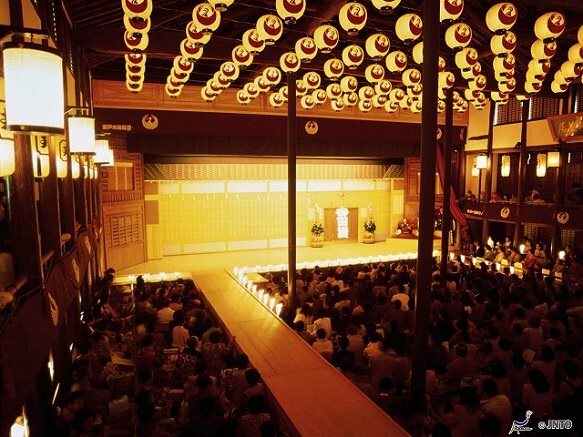 Konpira Grand Theatre in Kagawa, also known as Kanamaru-za, is the oldest kabuki theater in Japan. 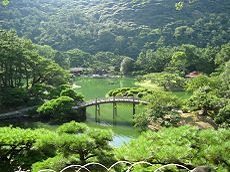 The theater was built in 1836 and was owned by a local Buddhist temple but was bought and controlled by several other people through the years until a man by the name of Kanamaru Genjirō purchased the theater and named it Kanamaru-za in 1900. There was a time when the theater was not being used or was being used as a movie theater in its early years until it was designated as an Important Cultural Property of the national government. 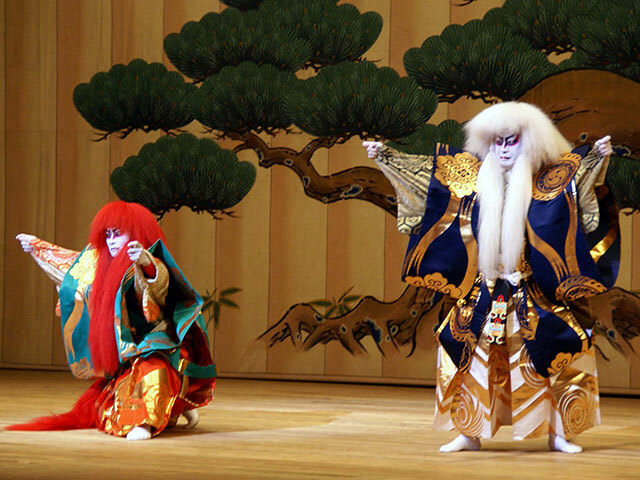 Today Konpira Grand Theatre or Kanamaru-za is a renowned kabuki theater that showcases great kabuki performances for a month every year. 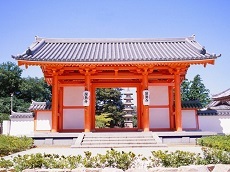 The theater has many distinguishing characteristics but guests will most likely notice the tatami floor in the main seating section most easily. 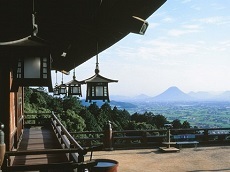 Rather than renovating the theater with modern seating, Kanamaru-za keeps its traditional detail with the use of tatami seating.